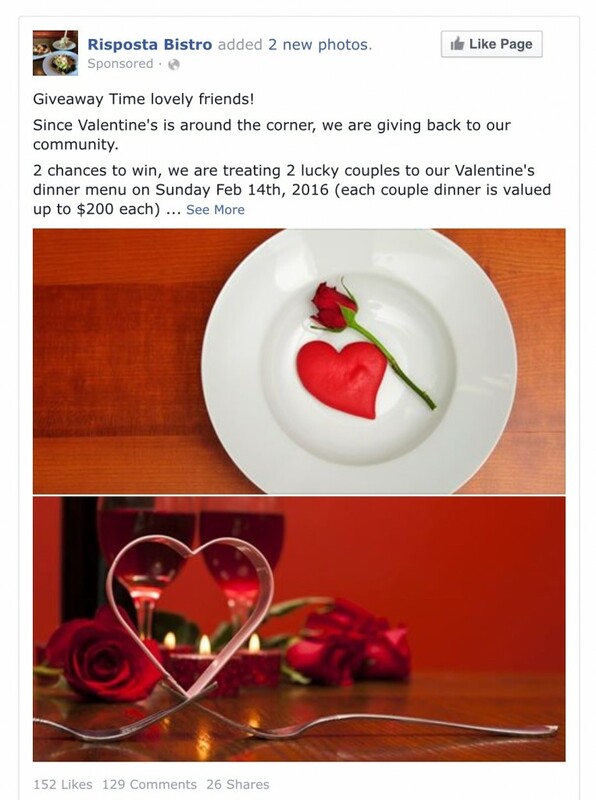 If you haven’t used Facebook Ads for your business, it is time you do so. Below are the top reasons why a Facebook Ad investment can change the game in your marketing pursuits. 1. Facebook users spend a lot of time on Facebook. On average, even an ordinary, busy person will spend at least two hours a day on Facebook. This is because Facebook is available on mobile phones and when people suddenly have a down time, they find it necessary to check out their Facebook feed. It’s a habit that has already become deeply, culturally ingrained on a global scale. If you are looking for a social media with very engaged potential customers, Facebook is the platform you are looking for. 2. There are a lot of people signed up on Facebook. There are over 2 billion users signed up to Facebook and a great majority of them are active users who log in every day. On the other hand, there are only about a two million retailers who are actively using Facebook Ads. Facebook Ads is a relatively unexplored marketing tool, and if you put the right strategy together, keep testing, learning insights and using it properly, you will have an overflow of audiences which in return will potentially increase your revenue. What’s not to like? 3. Facebook organic search is dead. It’s true, there is another way to reach your customers and that is through a page you have created on your own for your business. These business pages are free, however, the organic search for these businesses are too weak to create any significant benefits. For this reason, it’s still best to use a more targeted and more visible Facebook Ad, or you can combine the effort of creating and managing a page with managing an Ad. 4. 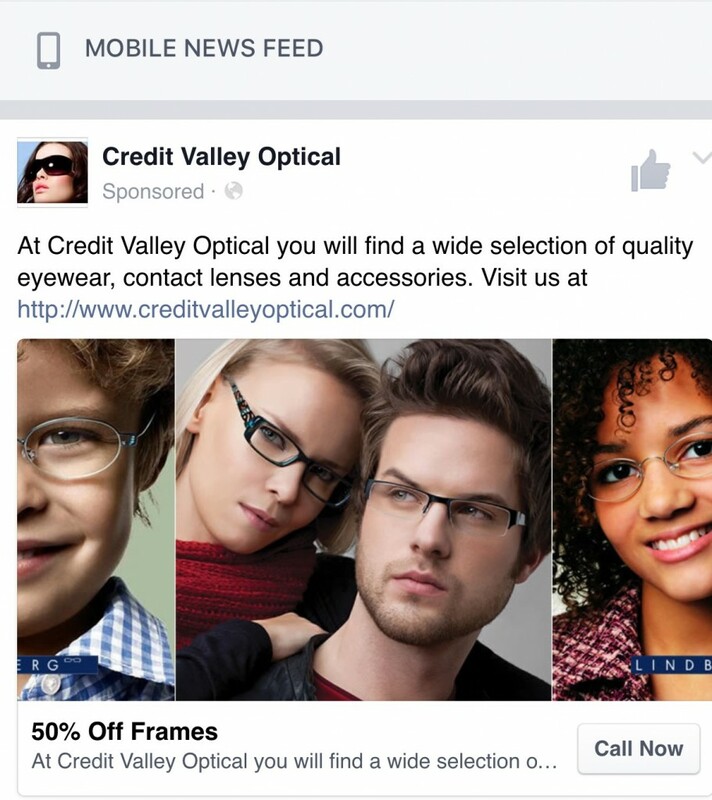 Facebook Ads can help you with targeted marketing. The way Facebook Ads work can actually be creepy for some users because it literally feels like someone is monitoring their every move online. So, if they have encoded a life event on Facebook, for example, this life event can then attract a variety of targeted ads from a number of sellers. The way a Facebook Ad looks is very similar to a shared story. The chances of a Facebook user clicking on an Ad even if there is a fine print that it is an Ad is greater than the chances of someone clicking an Ad on search engines. 5. 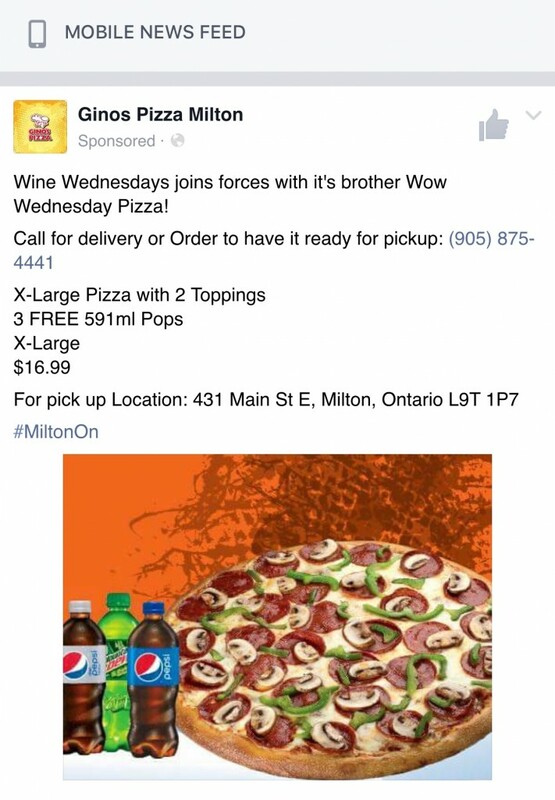 Facebook Ads have call to action buttons. One must remember that most Facebook users are online through their mobile phones. This means that if they are to click on a link without a call button, they might feel too lazy to do so. A call button is a game changer because it is a more assertive way of asking your target consumers to actually consume. For example, instead of a link with just the offer on the page, a call button can say “get the deal now!” or “sign up now” And of course, an interested audience would click on that. 6. 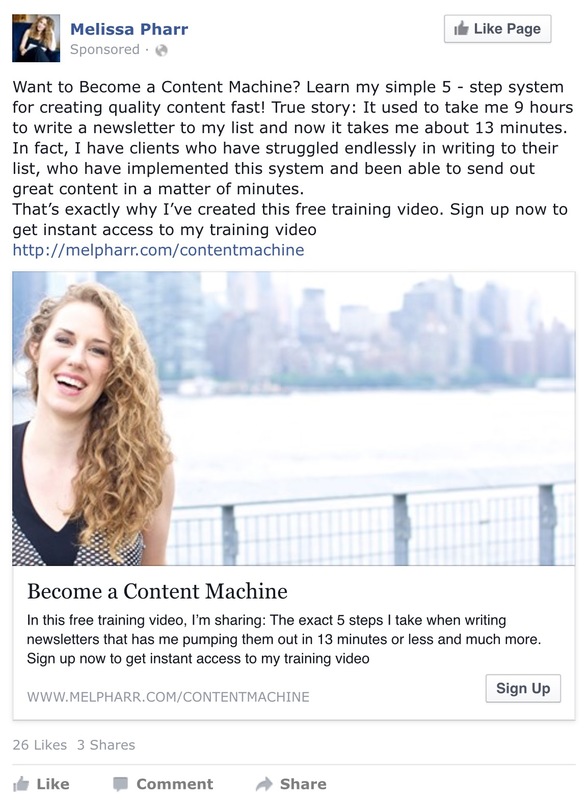 With Facebook Ads, you can actually turn visitors into leads. Facebook Ads are at a good time of their existence right now. They are there, and they can be creepy, but they are far from spammy or annoying. They’re still ads, and quite a lot of Facebook users are bothered by their existence because it is reminiscent of the late Friendster of yesteryears, but a good number of them do respond well to Facebook ads when it is interesting enough. The difference here is the targeting. People voluntarily encode their personal information on Facebook, they voluntarily visit pages and these actions leave behind a trail of “cookies”. These cookie-leaving audiences are what you are after. With a trail of their interests, you can actually design your ads according to their behavior. 7. Facebook Ads are fairly easy to manage. Those who complain that Facebook marketing is too complicated have probably not explored Facebook Ads yet or maybe there’s not enough to time in day for them, this is where we suggest working with a Facebook ad strategist, like us. Facebook has a multitude of easy-to-use tools which can make managing your ads up and running in no time. You won’t need a college degree to understand it, but you will need to know how to use Facebook because the tools function much like the entire platform itself. With these tools, it’s easy to change your targets, or to assign specific ads for a certain target. Just play around with it. The effort and money is worth it because about $50 of ads can allow you to reach 2500- 5000 targeted users. Once you start getting advanced in your campaigns, there are many tools such as the power editor and within power editor many various types of ads & both current and new features always being added by Facebook. Can’t be bothered or just don’t have the time, yet you understand the importance of adding Facebook ads part of your overall Markrting mix? 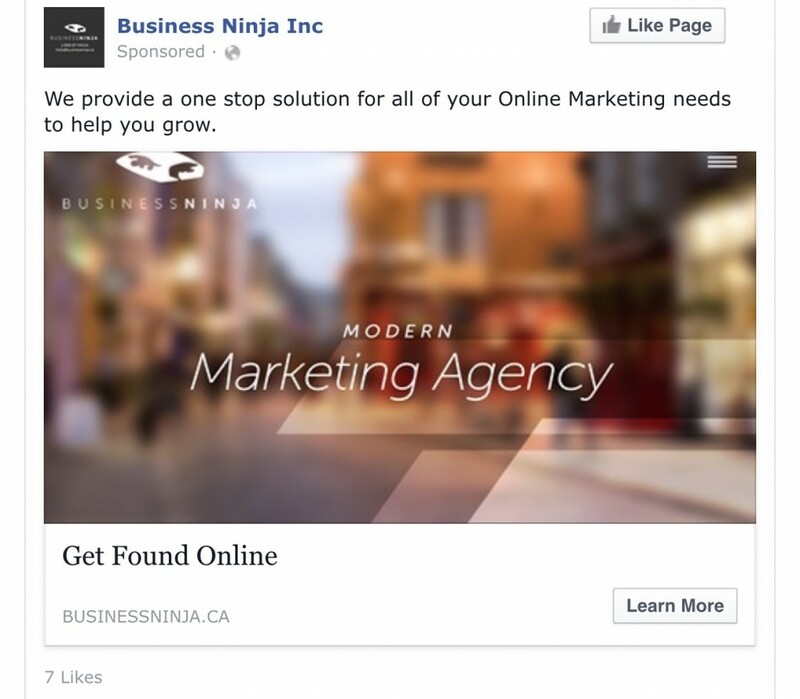 Let our experts handle your Facebook ads from start to finish. Talk to Us to learn more about our Ad Ninja Services and let’s get your ads live to your targeted audiences tomorrow.